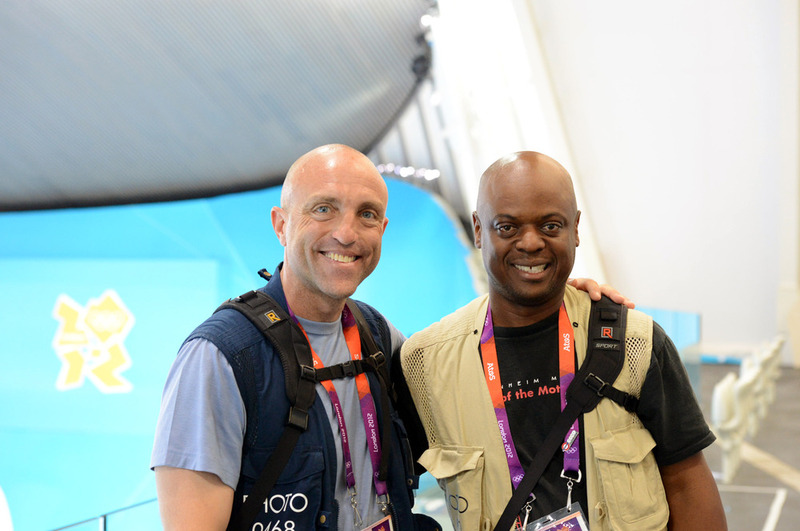 Stony Brook Alumni, Al Bello ’89 Chief Sports Photographer, Getty Images (left) and Bedel Saget ’88 Sports Graphics Editor, The New York Times covering the London Olympics. In recognition of Robert Cess, Marine Sciences Distinguished Professor Emeritus, Stony Brook University, whose interest in Italian automobiles, especially the Alfa Romeo, served as the inspiration and impetus for having this show initially and as a continuing annual campus event. The Concorso d’Eleganza is a display of art forms on wheels as a means of illustrating one form of Italian culture. Various Italian car and motorcycle clubs will be represented. Display vehicles will rally at Stony Brook University campus on the lawn adjacent to the Graduate Physics Building and directly across from the Sports Complex off John S. Toll Drive. Participation and viewing is free and open to the public. Owners of Italian automobiles interested in participating in this display, please contact Center for Italian Studies at 631-632-7444. Special Note: Due to the possibility of unforeseen campus construction developments on campus, the location of this event may have to be changed to another campus site. Please consult the The Center for Italian Studies where any updates and last minute changes will be posted. The Day One Foundation was created to help and give our youth a greater chance at success in life. We could not think of a greater cause than to help assist in the building of a greatly needed Children’s Hospital on Long Island. We hope you can join us for a great day for a great cause. 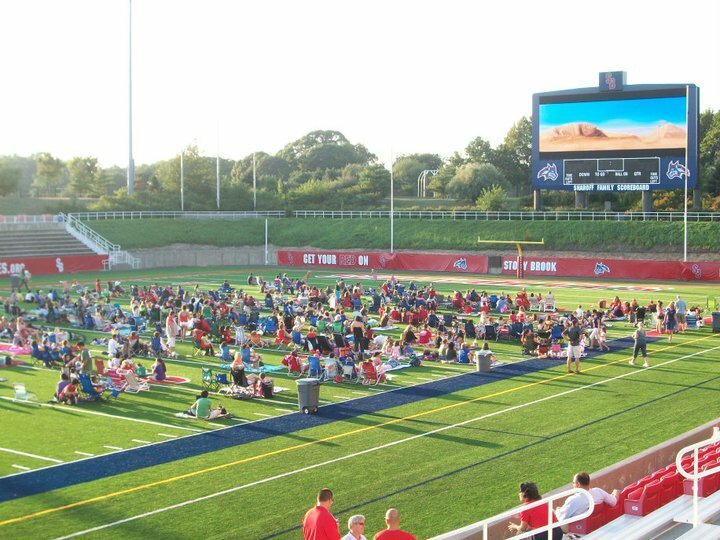 Stony Brook University Athletics To Host Annual Movie Night At LaValle Stadium on Aug. 2! On Thursday, August 2, Stony Brook University Athletics will host FREE “Movie Night” presented by Team Ardolino and Realty Connect USA at Kenneth P. LaValle Stadium at 7 p.m. The gates will open at 6:30 p.m. Admission for all spectators is FREE. The 3rd Annual FREE “Movie Night” will feature a presentation of the Universal Pictures film Dr. Seuss’ “The Lorax” (PG) on the stadium jumbo video board. For more information on FREE “Movie Night”, call 631-632-WOLF or visit us on the web at http://www.goseawolves.org./ Remember, Get Your RED On and GO SEAWOLVES!